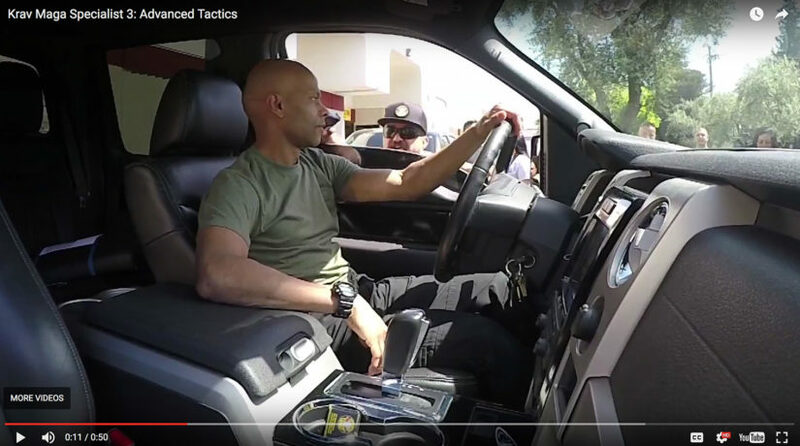 Krav Maga Certifications Come to Colorado! 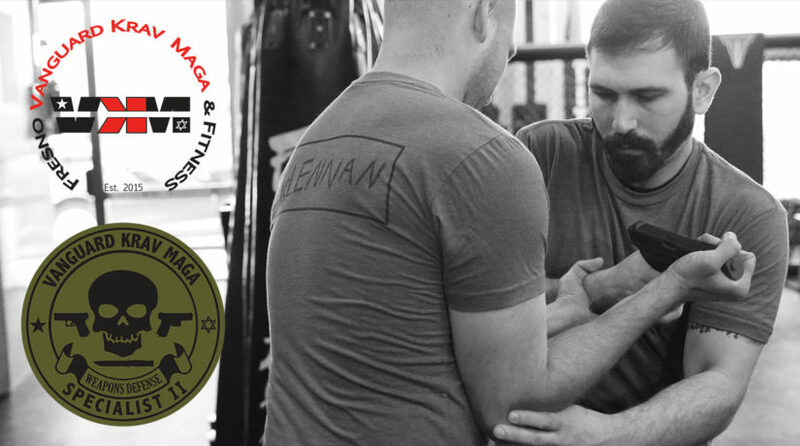 Krav Maga Specialist Division Comes to Colorado! Read More Comments Off on Newly Certified Specialist 2’s! 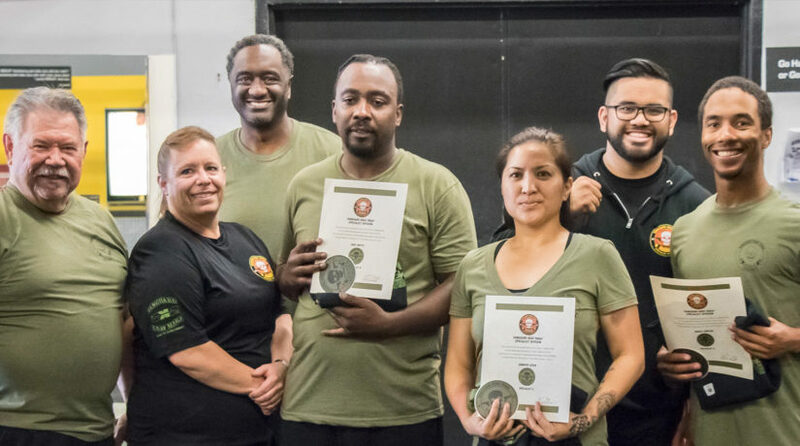 Congratulations to Our Newest Krav Maga Specialist 1’s! Read More Comments Off on Congratulations to Our Newest Krav Maga Specialist 1’s! 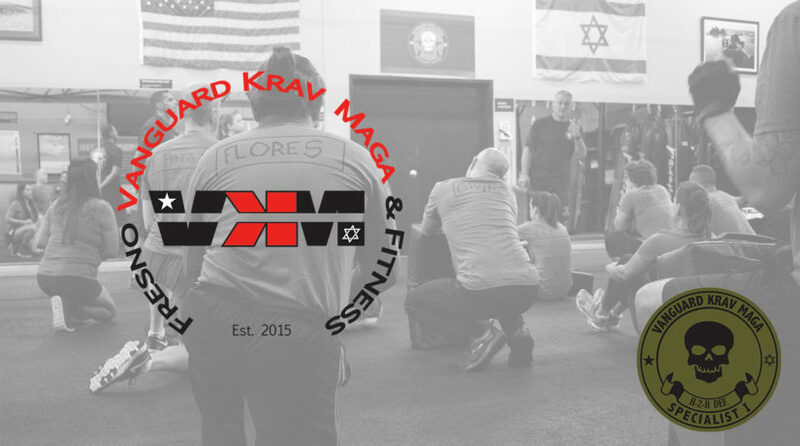 Krav Maga Certifications in Fresno! 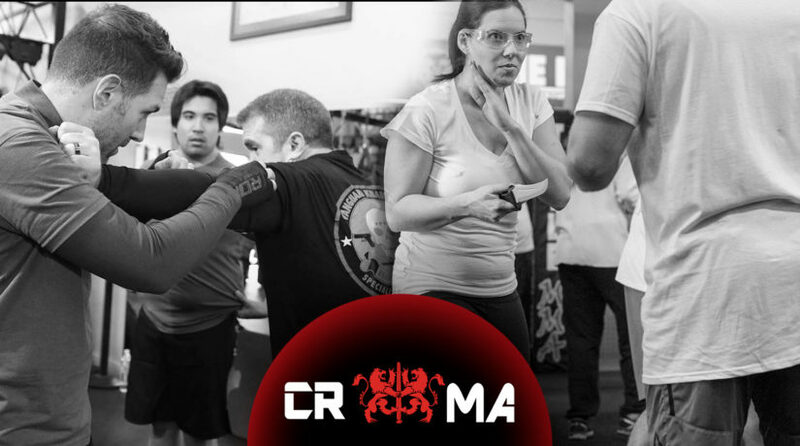 Read More Comments Off on Krav Maga Certifications in Fresno! 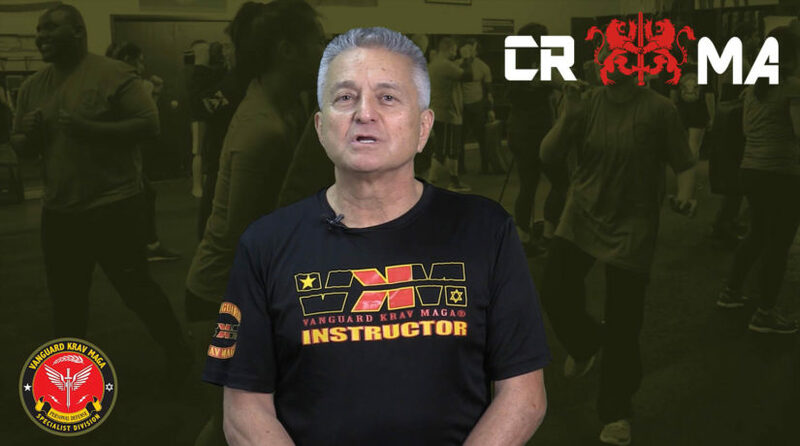 Krav Maga Specialist 3 Certification! 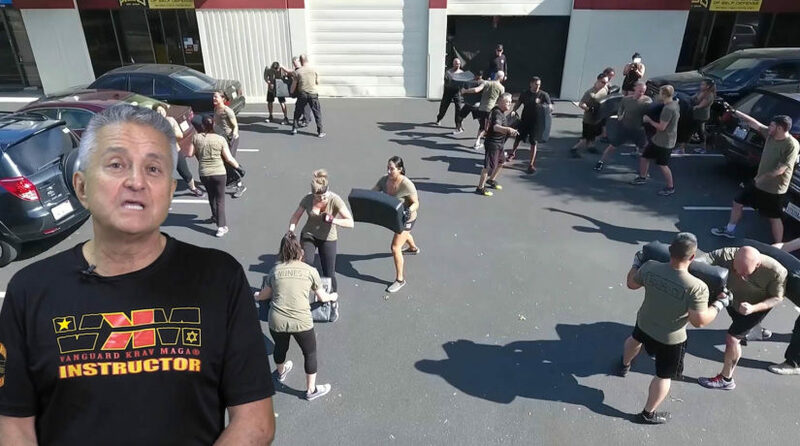 Read More Comments Off on Krav Maga Specialist 3 Certification! Is it safe to stay at an Air BNB?